Link to West of Modernism on LACMA web site. 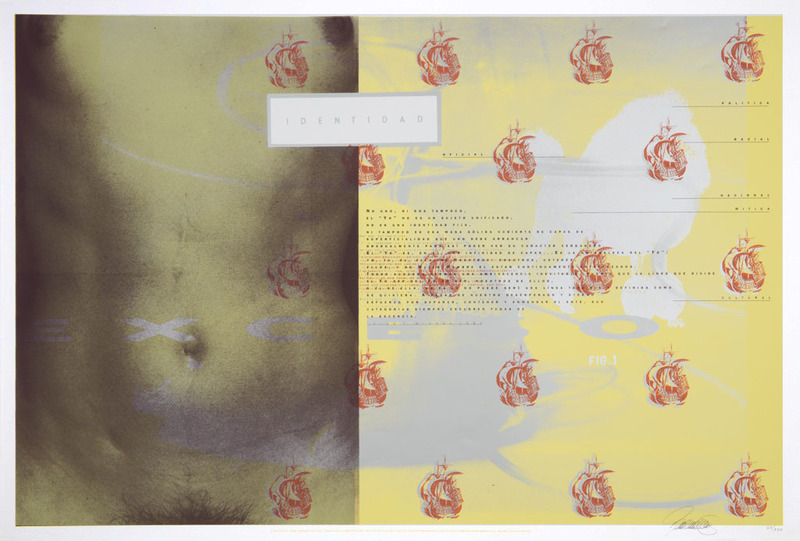 This exhibition is part of LACMA’s Graphic Design Initiative, an interdepartmental project spearheaded by the Decorative Arts and Design and the Prints and Drawings departments. 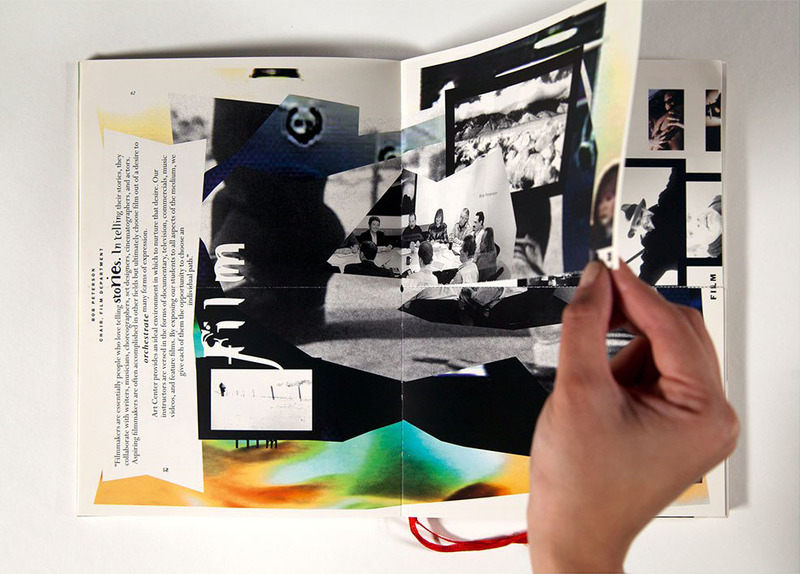 The initiative was established in 2014 with the goals of systematically building a graphic design collection, organizing exhibitions and programs around the subject, and integrating graphic design into larger narratives of international art and design history. Drawn entirely from the acquisitions made since 2014, this installation explores how the intense ideological debates and technological changes were manifest in posters and publications. It features the work of many influential designers including Emigre, Inc., Ed Fella, April Greiman, Rebeca Méndez, Deborah Sussman, and Lorraine Wild.